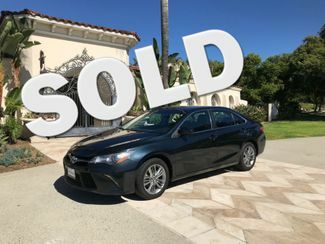 Here at Cali Motors USA, we pride ourselves in being a unique player in the used auto industry and go out of our way to break the “used car dealerships” mold. Our personable and helpful staff is dedicated to putting you in the used car, truck or SUV that suits you. No high pressure tactics and no pushy salesmen. Just a reliable and friendly staff that wants to satisfy any and all of our customers’ needs. 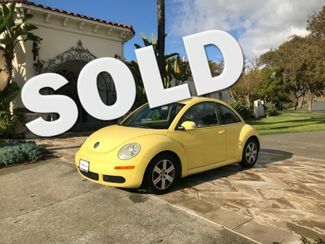 Each used car at our Cali Motors USA locations is priced right, usually at or below market value so that our customers benefit and save a few hard earned dollars. 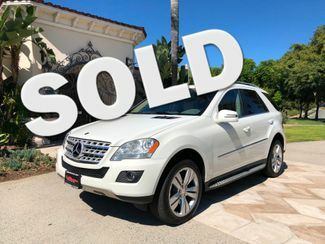 We will buy, sell, trade or finance vehicles and are open to negotiating with our clients so that they walk away from one of our dealerships extremely satisfied with their used car purchase. We are highly confident that you will drive away with a reliable vehicle because we pride ourselves with repeat customers and referrals. We assure you – every possible step has been taken to ensure that you will not be dissatisfied with your purchase. No more returning to the dealership the same month of purchase for service. We have a wide variety of years, makes and models available at our locations, but if we do not have what you are looking for in stock, ask about our No Hassle Direct Buyers Program, where we charge a flat affordable fee to locate the exact car you are looking for. 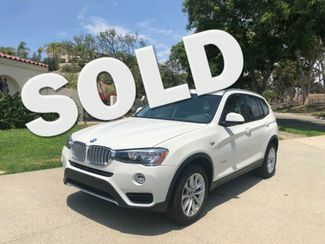 We realize our customers are extremely busy, so why not let Cali Motors USA save you the headache of the long and exhausting search. One of our friendly sales reps will get all the details of your desired car, and we will locate exactly what you are looking for in a short period of time. So why wait any longer, give us a call or send us an email and let one of our sales reps help you buy your next car with us and save!